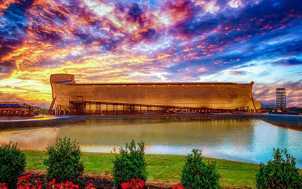 Ark Encounter features a full-size Noah’s Ark, built to the dimensions given in the Bible. It is the largest timber frame structure in the world. Live animals include Tibetan yaks, kangaroos, and ostriches. Zip line. 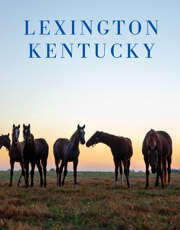 Situated in Williamstown, Kentucky, halfway between Lexington and Cincinnati off I-75. Operation Hours: Open year round. Hours vary seasonally.